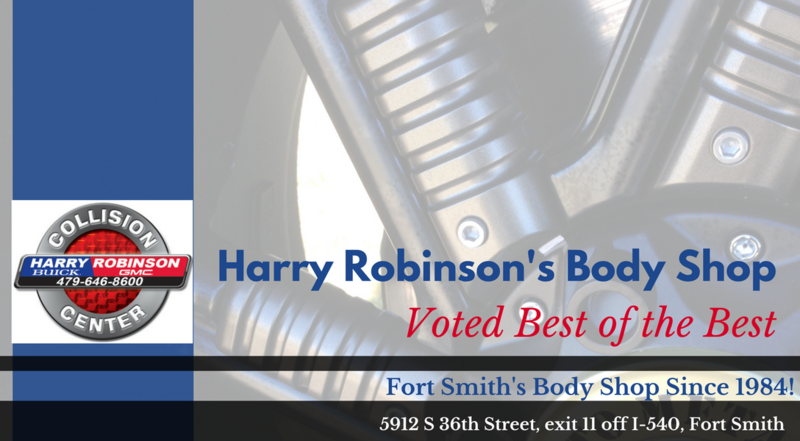 Thank you for choosing our Body Shop! Please fill out the form below to schedule a body shop appointment. Our friendly & knowledgeable staff will get back to you shortly!